I am a believer in the power of hope. Without it we are lost. This is why I write. 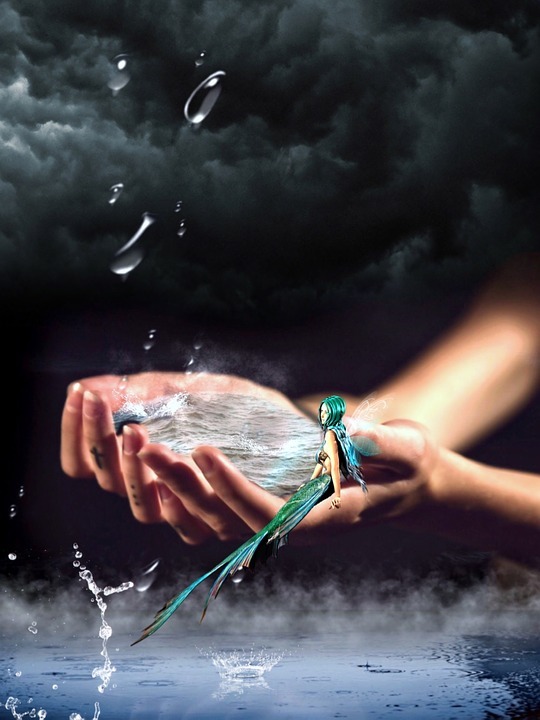 My stories vary from epic adventure, to tales of fantasy, to navigating everyday life. Some of what I write is deep and meaningful, while other things are lighthearted and fun. But the undercurrent of all my stories is that of hope. No matter our circumstance we can make it through. In the darkest of times if we look to the light of hope, we will find our way. So I invite you into my stories. Come away with me on an epic quest for peace in Prophesy of Peace. Dive into the waters Depths of War and swim with the mermaids a while. Or spend a moment listening to the amusing tale of A Satyr's Lament. Then stick around to see what new stories of hope await. On Tuesdays I am planning to do a series of posts called Tuesday Treats where I share some free things I have found. Last week it was free apps, this week it will be some online educational resources. 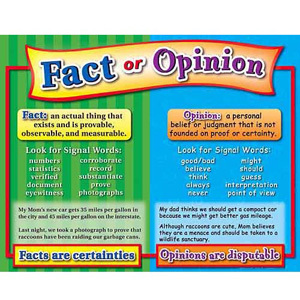 One of the things we are working on with homeschool right now is understanding the difference between a fact and an opinion. Here are some resources that can help with fact/opinion lessons. I am seriously considering deleting my Twitter account. I don't really use it much. It's nice to have for extra entries into giveaways. I keep thinking I will use it more to link people to my brilliant blog posts, but I actually have to write some brilliant blog posts first. The lack of use of my Twitter account is not the real reason I am considering deleting it though. The reason is the followers. I know that it is supposed to be good to have a lot of followers, but I choose quality over numbers. At first I didn't pay much attention to who was following me. That is until I started noticing names like "eroticsue" or "lustylucy" or something of that ilk. Suddenly it occured to me that my followers might not all be the type of people I wanted to be associated with. I decided then to really look through those who had clicked to follow my Tweets. I deleted around 20 of them due to the fact they post adult content.